PR pros constantly struggle to get their news heard, but powerful media relations efforts are within your reach. With 660 theaters nationwide in nearly every media market, AMC Theatres’ director of corporate communications, Ryan Noonan, seeks to land media coverage hits as big as the films AMC shows on its screens. He’ll show you how to replace tired and ineffective media relations strategies with targeted approaches and creative ways to uncover stories that journalists crave–helping your organization grab its chance in the spotlight. 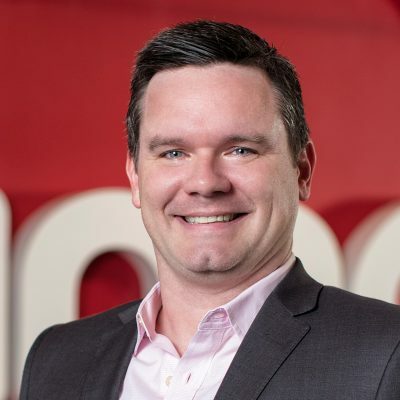 Ryan Noonan is the director of corporate communications for AMC Theatres, the largest theatrical exhibitor in the United States and the world. He serves as the company’s primary spokesperson and contact for all U.S. based media inquiries. Ryan leads proactive communications and issues management responses, both nationally and on a local level in AMC markets around the country. Prior to AMC, Ryan ran corporate communications and issues management for an animal health company, and spent time as a sports writer in the middle of Kansas.